Provide comfort for the family of Angela Fowler with a meaningful gesture of sympathy. Angela “Angel” Faye Fowler, 56, of Interlachen, FL passed away peacefully in her sleep on Friday, March 29, 2019. Born in Anderson, Indiana she was the daughter of John and Shirley Ellis. She graduated from Highland High school, c/o 81 and attended college at IUPUI. Angel had many hobbies including shopping, bingo, reading, and spending time on her porch reflecting or talking with friends. She especially enjoyed her work as a volunteer. She volunteered at the local Haven Hospice Thrift Store and Putnam Community Medical Center. She was a Christian by faith and loved her church family very much. Angel was a loving daughter, mother, sister, aunt, and friend who will be missed dearly. She is preceded in death by her mother Shirley F. Ellis and sister Teresa Looper. She is survived by her two daughters, Jessica Fowler (Shawn Binko) of Morriston, FL, and Emily Fowler of Leesburg, FL; father, John M Ellis of Lake City, FL; two brothers, Preston (Laura) Ellis of Lake City, FL, and Johnny M (Sandy) Ellis JR. of Maryville, TN; sister, Valerie Ellis-Hodson of Anderson, IN. Several nieces and nephews and great nieces and nephews. Services will be held Saturday, April 6th at 1:00p at Hollister Baptist Church, 107 Hollister Church Road, Hollister, FL 32147. Memories and Condolences may be expressed to the family at Angela’s Book of Memories page at www.johnsonoverturffunerals.com . To send flowers in memory of Angela Faye "Angel" Fowler, please visit our Heartfelt Sympathies Store. 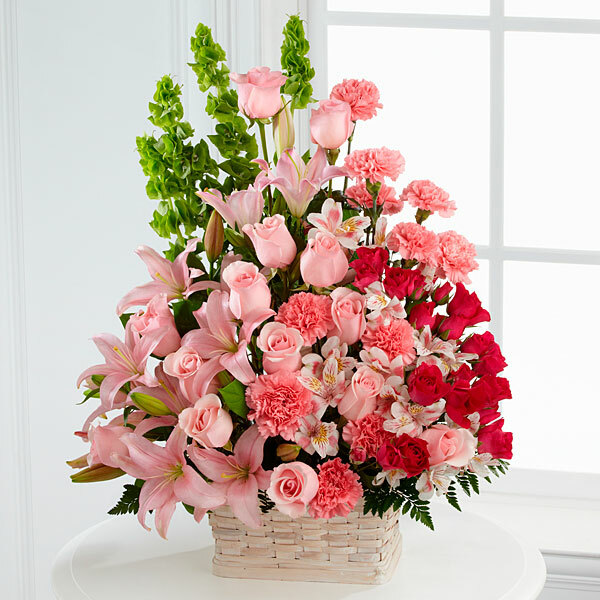 Provide comfort for the family of Angela Faye "Angel" Fowler by sending flowers. I had the honor of working with Angela at the Sheraton Inn in Anderson, IN. She was such a delightful person. Always funny and just a good person. I was also one of her bridesmaids when she married. So very sad! I wish I would have been able to reconnect with her since that time. I know she will be missed. Prayers of comfort for the family. Preston, we are very sorry to hear of the loss of your sister. Please except our heart felt condolences. Heartfelt Sympathies Store purchased flowers for the family of Angela Fowler.